IBM Press is 10 years old this month and to celebrate all books and eBooks are 40% off through the end of July! 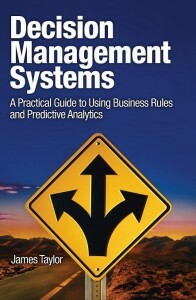 You can buy my book, Decision Management Systems: A Practical Guide to Using Business Rules and Predictive Analytics and get this discount. Just buy it here and use discount code IBM10YEARS during checkout.